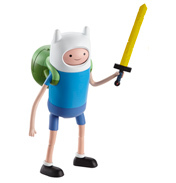 Join Finn and Jake from the Land of Ooo with our range of Adventure Time toys. 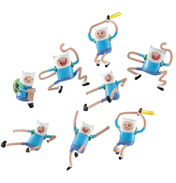 There are figure packs, plush toys, playsets and other toys and accessories to keep any fan of the hit Cartoon Network show entertained. 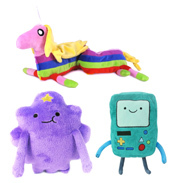 We've got all of your favourite characters: Finn, Jake, Ice King, Marceline the Vampire Queen and Lumpy Space Princess. 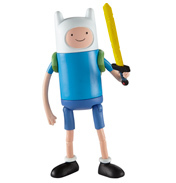 You'll have tons of fun-packed adventures with your favourite characters and really bring the post-apocalyptic Land of Ooo to your home. 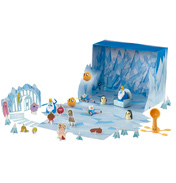 You'll enjoy opening up your surprise bling bags, which characters will you discover today? 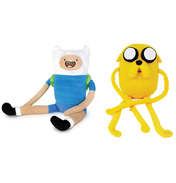 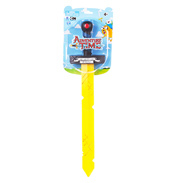 Take a look at our Adventure Time range today at WWSM.